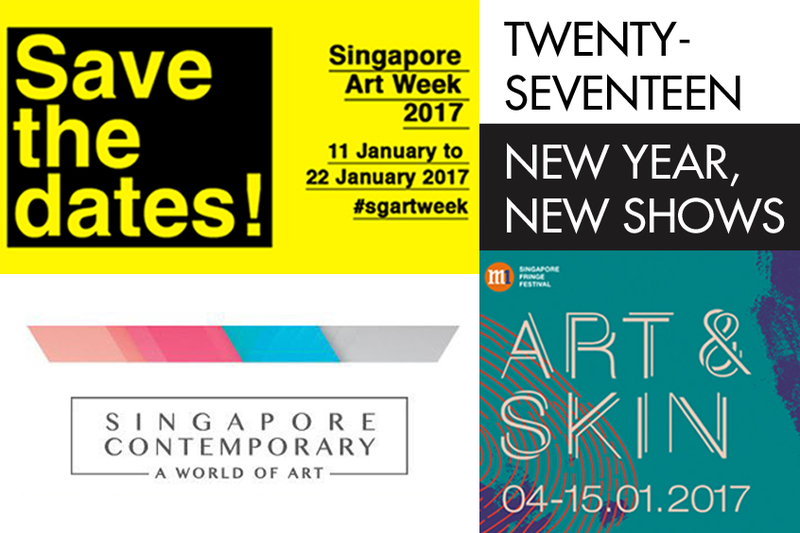 Ring in the New Year by discovering the latest art exhibitions happening in Singapore this January! 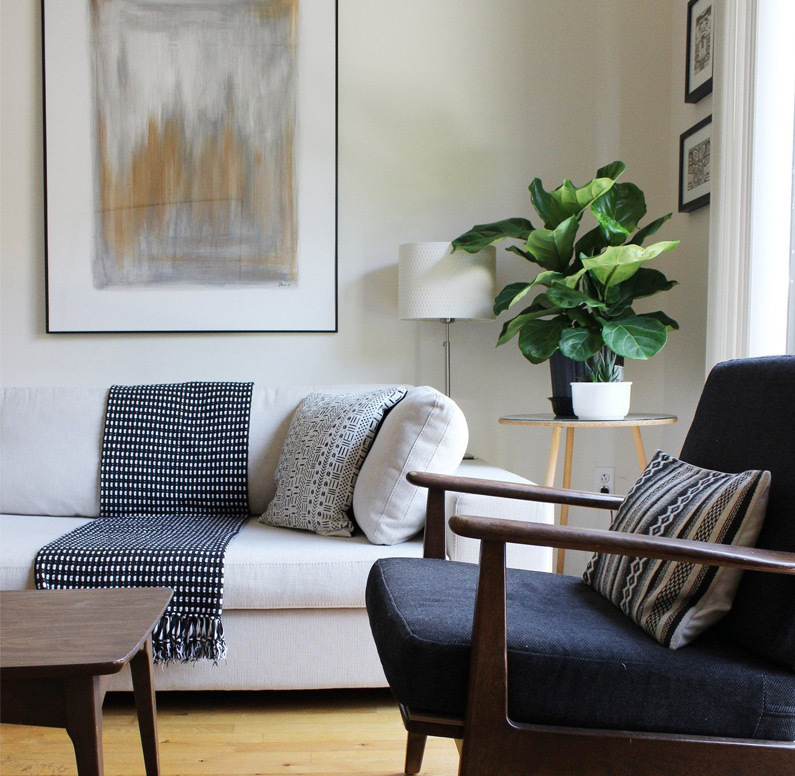 Check out ART LOFT’s art guide for the start of 2017. 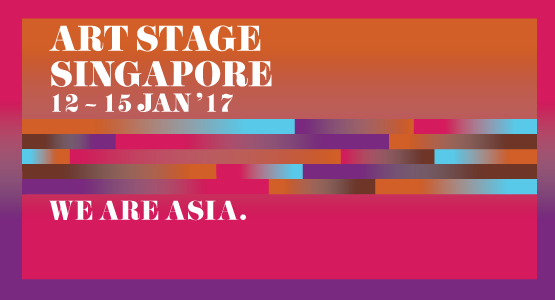 Kickstart your new year with this controversial festival that has been dominating the headlines with its curated (and cancelled) shows! Start with Akulah BIMBO SAKTI (I am the MAGIC BIMBO) by Noor Effendy Ibrahim at Black Box, Centre 42 and explore the rituals that we perform in our domestic spaces and end your exploration of skins with Skin Tight, where performers attempt to liberate themselves from gender, age and beauty. Tickets for each event are on sale now on SISTIC. Commence with Fantasy Islands, a work curated by Kin Chiu and Mitha Budhyarto – it explores the notions of borders which is held at Objectifs – Centre for Photography and Film, or drop by Capitol Piazza and create your own prints at The Contemporary Printmaking Festival. If you prefer street art, drop by the Aliwal Arts Centre for the one-day Aliwal Urban Art Festival and check out the carefully curated selection of art inspired by international street art. 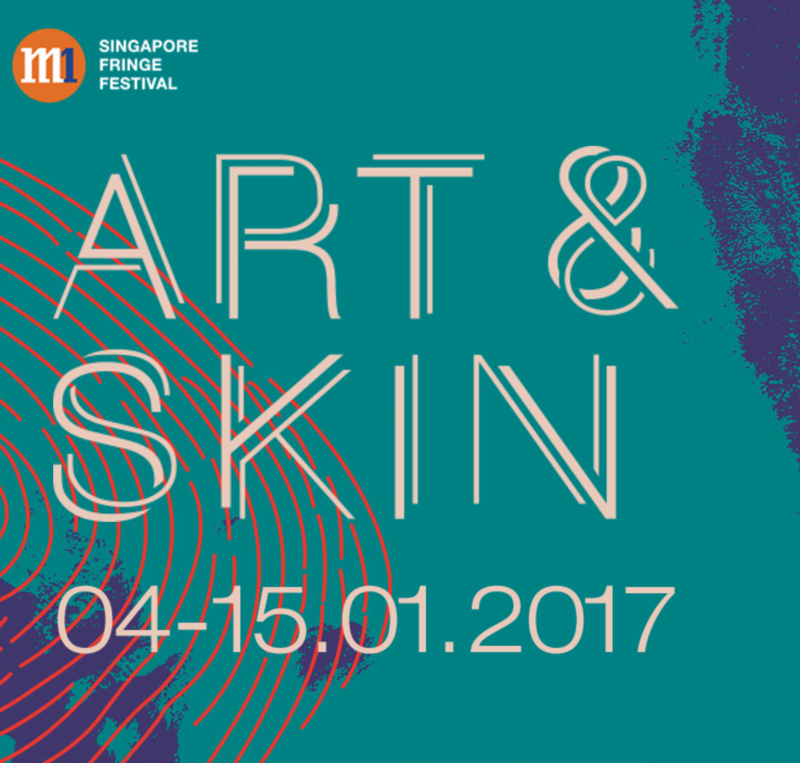 Welcome the weekend with Art After Dark at Gillman Barracks, the highlight event of Singapore Art Week, and enjoy an unforgettable evening of live music, food and contemporary art. 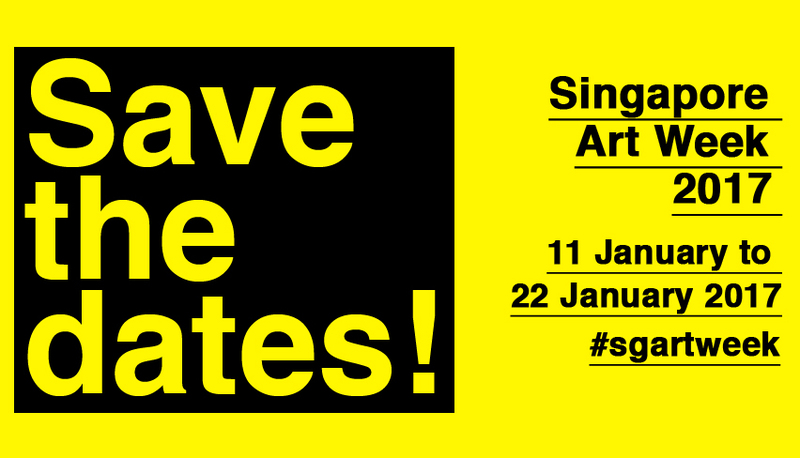 With more than 120 galleries from 27 countries, the seventh edition of Art Stage Singapore returns with the second Southeast Asia Forum focusing on capitalism and the discussions surrounding the values of art, imagination, and progress. Titled Net Present Value: Art, Capital, Futures, the forum looks at the price of doing business as usual amidst the changing dynamics of the international capitalist system. Tickets are on sale now on SISTIC. Highly anticipated, Singapore Contemporary returns for its 2nd edition with an extensive line-up of leading galleries and artists from all over the world. This edition sees the return of the popular Artist Dialogues, China Encounters and Gallery Projects as well as the unveiling of Photo17 Singapore – an event illustrating the importance of photography as an artistic medium and collectable art form. This edition also see the launch of Latin American Voices, showcasing artists from Latin America, including Peru, Argentine, Cuba, Mexico and Chile.